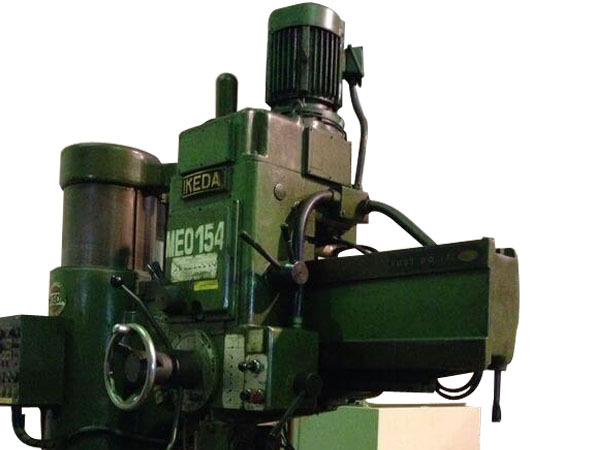 A radial drilling machine is ideal for medium to large and heavy work pieces. It is a special purpose drilling machine which can be used on different materials such as steel, plastic, cast iron, and etc. It is generally used in the metal working industry.